HISTORY: Mary Read dressed and worked as a male for most of her life. 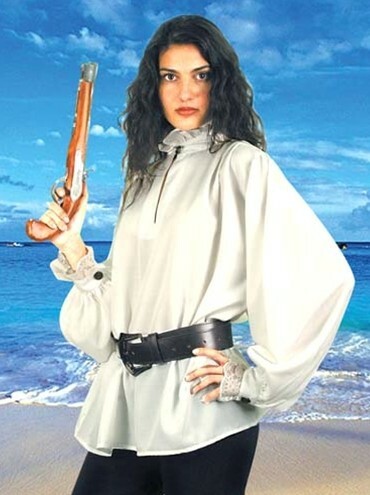 Along with Anne Bonny, another notorious female pirate, she sailed as part of 'Calico Jack' Rackham's crew. 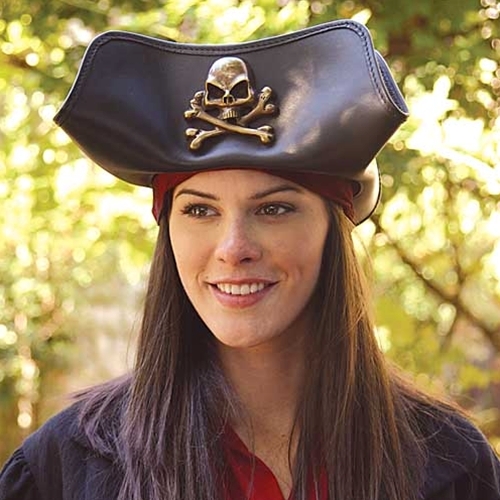 By all reports, Read and Bonny were among the fiercest fighters aboard the ship, and though Calico Jack, who was Bonny's lover, was in on their secret, the rest of the crew never suspected they were women. 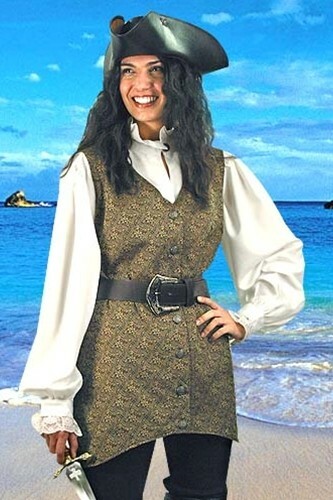 Guaranteed to be your favorite costume piece, this pirate vest is a rich, golden-brown brocade with antiqued buttons. 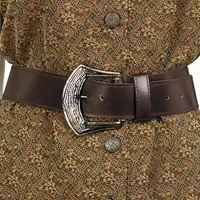 Pair with our Mary Read belt, Mary Read coat, and Mary Read Shirt for a smashing pirate look! Sizes S/M or L/XL. 100% polyester.